Tempo is arguably the most important aspect of the golf swing. It helps give balance and consistency to the swing. This week, we look at two keys you can use to improve your tempo with the use of a metronome. When visualizing tempo, picture a metronome, the measuring device for tempo in music. 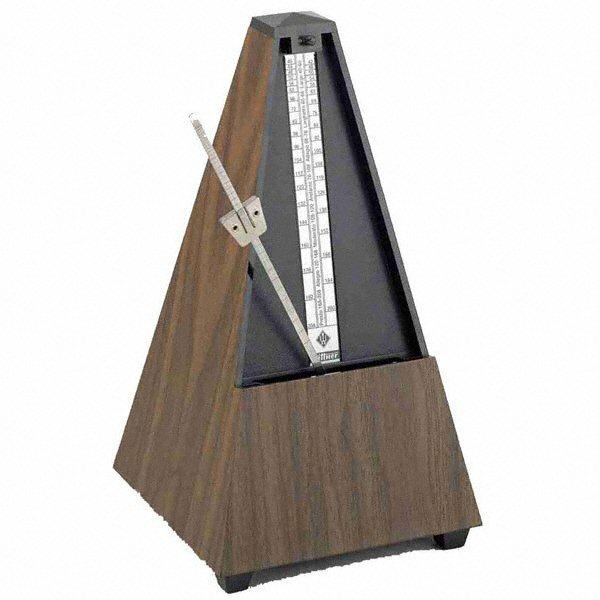 The reason a metronome keeps constant tempo and rhythm is that the arm moves the same speed back and forth. It can be slow, medium, or fast. The key is that it is the same both directions. On Tour, compare the swings of Ernie Els and Nick Price. Els, also known as the Big Easy, looks as though he is barely moving as he takes the club away slowly. He makes a smooth transition and appears to let gravity alone take the club back and through the ball. His swing looks effortless. Nick Price, on the other hand, lashes the club back and through, almost like Zorro in a sword fight. While both golf swings look different, the common denominator is how the speed and tempo of the backswing and downswing match each other. So how do you know which tempo is right for you? Think about how you walk from one shot to the next. Some people will meander down the fairway in no real hurry, taking in the scenery as they go along. Others are getting from point A to point B without wasting any time. The way you walk is a great way to determine your natural tempo. Everyone falls into either slow, medium, or fast. Once you have decided which one is you, work to match your golf swing to that tempo. Again, the important thing is that the backswing and downswing match. 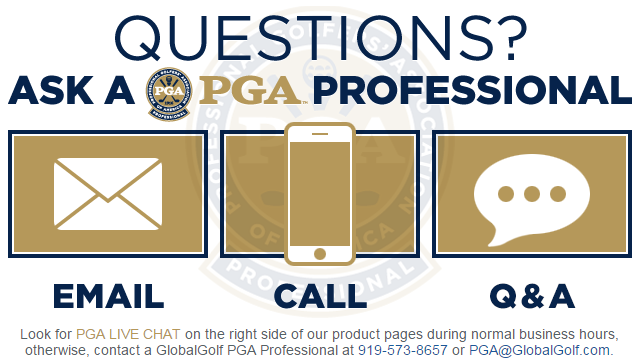 To review, visualize a metronome, matching your tempo on the backswing and the downswing. Use your natural metronome to find the right tempo for you. Improve these areas and watch the consistency and distance of your shots go through the roof!